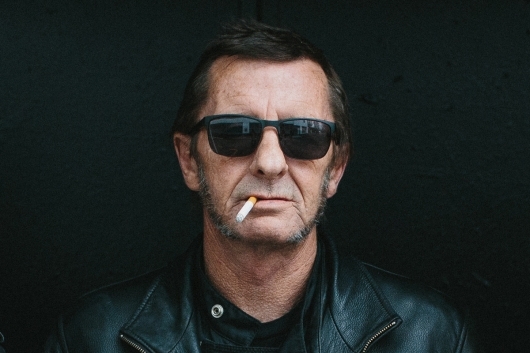 Updating our story out of New Zealand from yesterday regarding AC/DC drummer Phil Rudd: The charges of attempting to procure a murder have been dropped due to insufficient evidence. This is great news for the legendary sticks man, as a conviction would have meant up to 10 years in prison. Rudd still faces charges of threatening to kill and possession of small amounts of methamphetamine and marijuana. 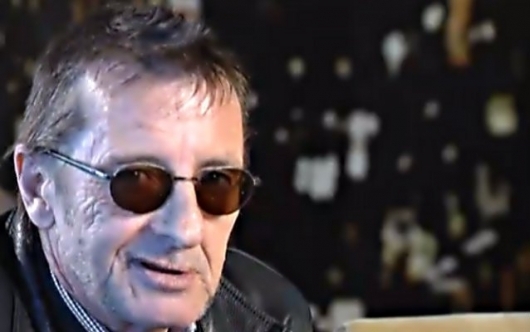 Disturbing news out of New Zealand as long time AC/DC drummer Phil Rudd has been arrested on charges of attempting to procure a murder. That’s Kiwi speak for trying to hire a hitman. Rudd has also been charged with possession of methamphetamine and cannabis which were discovered in his home during an early morning police raid. No further details have been released. 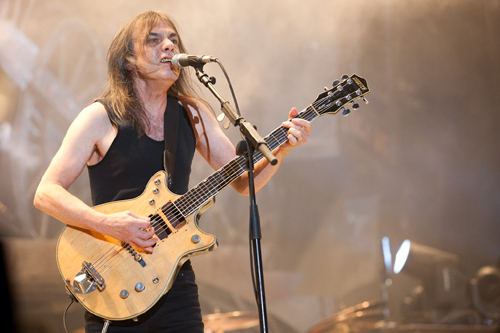 Back in April, AC/DC announced that one of the band’s founding members, Malcolm Young, would be taking a break from the band due to an undisclosed illness. Rumors of what could be wrong with the 61-year-old guitarist blew up on the internet, from stroke to cancer. We’ve waited anxiously for a real announcement, and now that it’s here the news is not good. 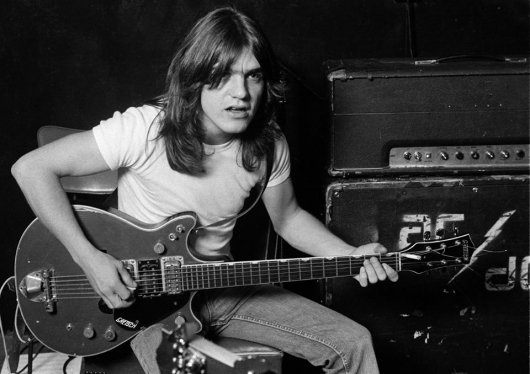 There have been tons of rumors over the last few days about the rock band AC/DC retiring due to 61-year-old rhythm guitarist Malcolm Young being very ill. AC/DC is probably the least public band that has ever existed so getting real answers is tough. 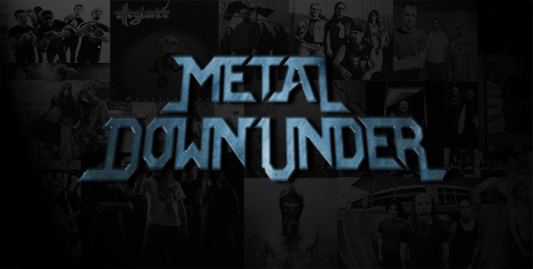 Today the band finally released a brief statement (I mean brief) confirming that Young is ill and is stepping away from AC/DC. Although the song was a huge hit for the kabuki make-up wearing shock rock band, whose on-stage antics of breathing fire, spitting blood, and shooting rockets from their guitars often eclipsed their catchy, yet hard-rocking music, “I Was Made For Lovin’ You” also alienated KISS’ long-time rock concert arena fans, as it was the band’s first foray into “disco.” While it was considered a “disco” hit, with its pumping bassline and catchy beat suitable for playing at the heavily frequented roller discos of the ’70s, it might be a stretch to call it a “party hit.” But, hey, the Germans obviously like to party to it, as it beat out the likes of Rihanna, The Black Eyed Peas, Lady Gaga, Katy Perry, JLo, and Kei$ha to make it to the top of the list of 50 songs. 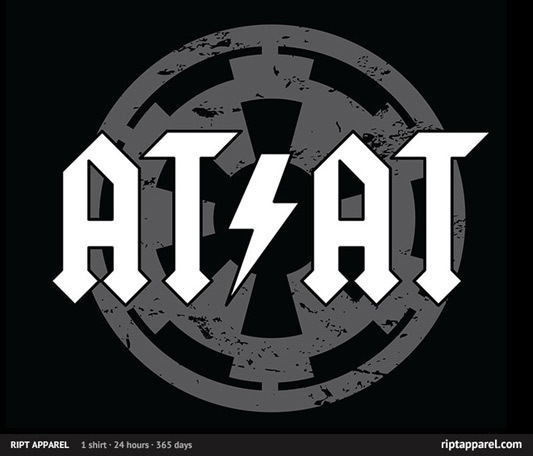 The $10 t-shirt deal of the day over at RIPT Apparel today is a Star Wars-themed shirt with a nod to AC/DC called “Thunderstruck Metal” by RobGo. 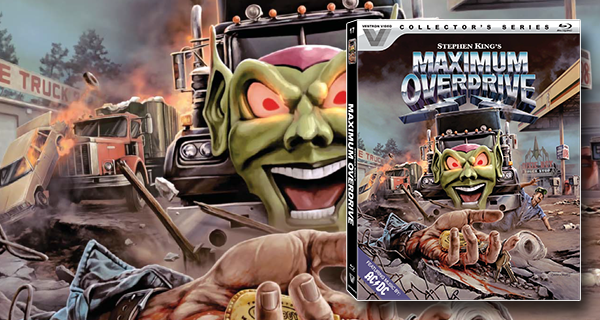 The shirt went on sale at RIPT today, Tuesday, November 13, 2012, at midnight CST, and will continue for 24 hours from then, and once it’s over, it will not be sold on the site anymore. The t-shirt is available in men’s (through 3XL) and women’s sizes for $10 each in black. Kids sizes are $15 (Boys, Girls, and Toddlers in black); Onesies are $18 (in black); Hoodie for $38 (in Men/Unisex sizes in black). You can also get the design on coasters for $25; iphone cases for $18; and prints (18″x24″) for $20. Today would have marked the 66th birthday of Bon Scott, the original lead singer of the Australian hard rock group AC/DC. Scott, who was their front man during the first wave of the band’s success, died of acute alcohol poisoning on February 19th, 1980, and was another of rock’s true blue go for broke and take no prisoners individual, who relished and leapt full frontally into all the swirling decadence that came with his endeavor. 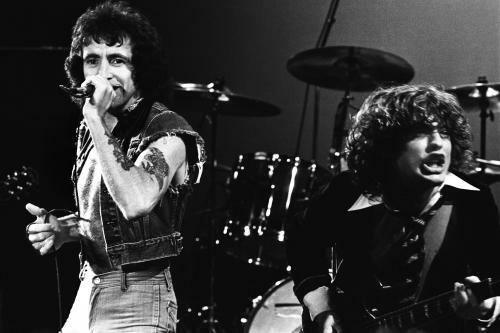 With his gritty voice and attitude, his ballsy approach on the microphone, his charmingly sleazy demeanor, and dying young like so many of rock and roll’s greats before him, Bon Scott remains a celebrated figure in the annals of hard rock history. He was born Ronald Belford Scott in Scotland on July 9, 1946, before his family moved him from there to Australia when he was six. Having recently arrived from Bonnie, Scotland at that point when he went to school, he was christened with the nickname “Bon” and it stuck with him for the rest of his life.